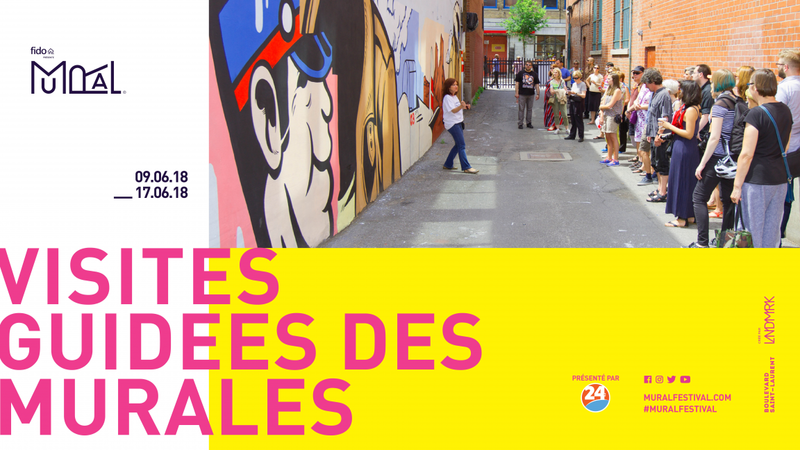 For more information about this event, please contact Festival MURAL at davi@muralfestival.com. 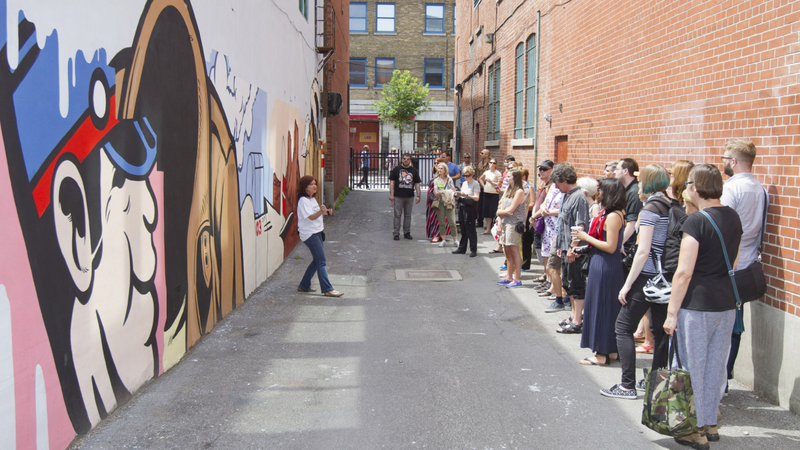 For the past years, guided tours have been one of the featured attractions at MURAL Festival. For the price of $15 (free for children under 12), participants get to marvel over spectacular wall paintings produced since 2013 along and around the Main! There are over 30 tours to chose from in both French and English for a duration of 90 minutes.